The trio shares what they’ve been playing, building and buying. Josh and Ty cover their time at “BriceCon”, a recent local AoS tourney. Troy plays some Adeptus Titanicus. 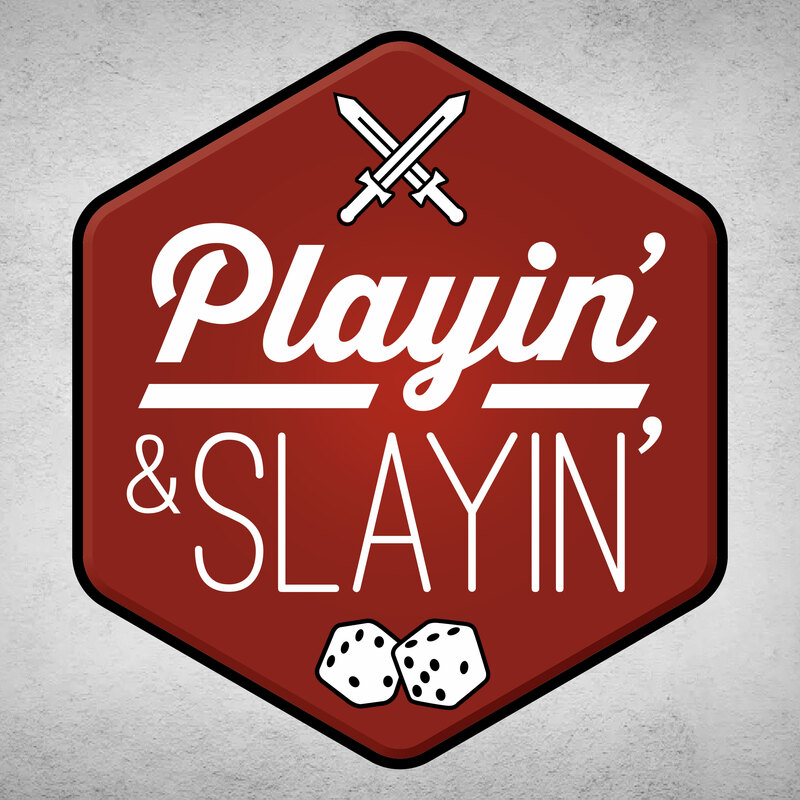 The guys decide whether to play or slay “The Mind” from Pandasaurus Games. Finally, Troy and Josh go #BehindtheMic to interrogate (or interview) Ty. It’s time to open the doors again on the BoD Library where the guys share the books and shows they’ve been reading, watching and listening to lately. Then Ty and Troy go #BehindtheMic to find out a little more about their co-host Josh “Truebeard”. Ty also gives his initial impressions of playing Detective and Inis. Another Gen Con has come and gone. The guys recall their adventures at the greatest four days of gaming and review a few of the games they played there: Reef, Tiny Epic Zombies, Shogunate and many others. In “Play it or Slay It” this time they review the new Age of Sigmar themed TCG released at Gen Con, Warhammer: Champions. It’s time for the annual Gen Con Prepisode! The guys preview some of the new games they will be looking to check out at this year’s Gen Con and provide some tips and tricks to navigating the best four days of gaming with 60,000 other people. But that’s not all. This episode Ty also recaps his adventures playing AoS at Midwest Meltdown. The guys give their take on the new Age of Sigmar 2.0 with two truths and a lie and review “Oxna Bears All” the new expansion for Frontline: No Komrades from Anvil Eight Games in the Play It or Slay It segment.